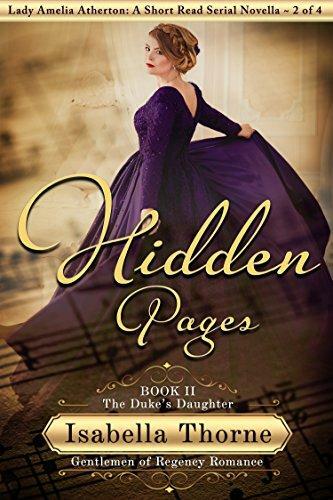 Lady Amelia Atherton she thought she had plenty of time to find love, but now with her father dead and the Dukedom in the hands of her odious Uncle Declan, Lady Amelia must act quickly if she is to save her father’s good name. The London gossips whisper that her father was involved in some scandal which caused his untimely death. Lady Amelia vows to resolve the mystery. It seems the only person who might be able to help her is the Royal Navy Commander Samuel Beresford; the brash, sometimes rude, younger son, of the Earl of Blackburn. Amelia is certain she cannot trust the impetuous Commander, but she also cannot stop thinking about him. Amelia will show him a woman is more than a bauble for a man to possess. But perhaps Samuel will do what none of the Peerage could manage and find Lady Amelia’s heart…. A strange twist of Fate brought the unlikely pair together… now nothing will keep them apart.